Welcome to My Essential Oily Website! Now that you’re here, head on over to my About Page and learn a little bit about me. 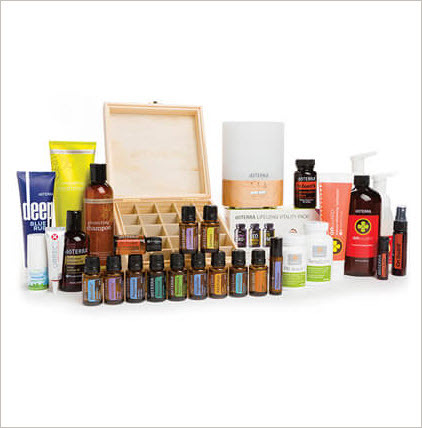 When I do a Wellness Consultation with you I can do it in person if we are able to, by phone, or by email. These can be adjusted to your time frame and will focus on your specific needs. 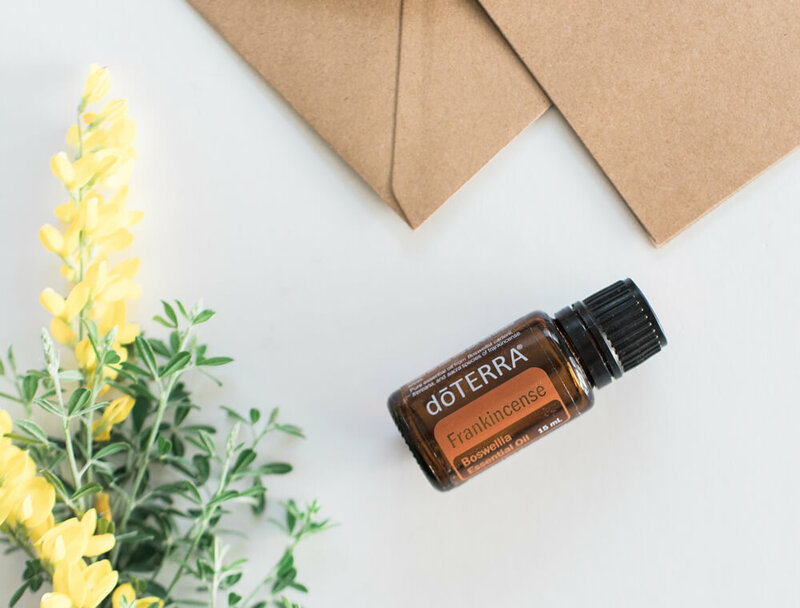 Diffuse almost any of our oils in your home to benefit the air quality, enhance moods, respiratory support, and so much more! Apply the oils directly onto your skin or dilute them with a carrier oil for sensitive skin. Many of our oils are safe to take internally. 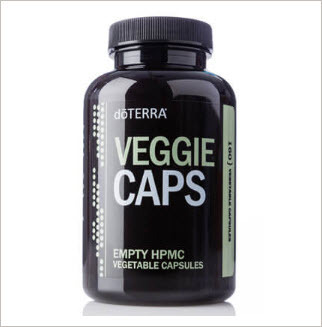 You can use our Veggie Caps as a vehicle to get the oils inside with no aftertaste. 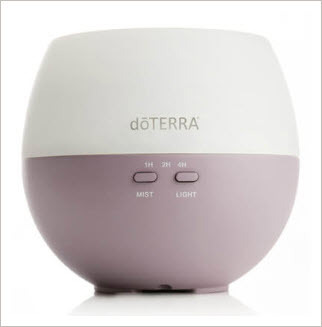 Lavender, Lemon, Peppermint, Melaleuca, Oregano, Frankincense, Deep Blue®, doTERRA Breathe®, DigestZen®, doTERRA On Guard®. 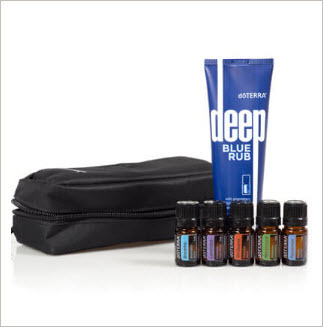 Experience the power of doTERRA essential oils and products through the Natural Solutions Enrollment Kit. 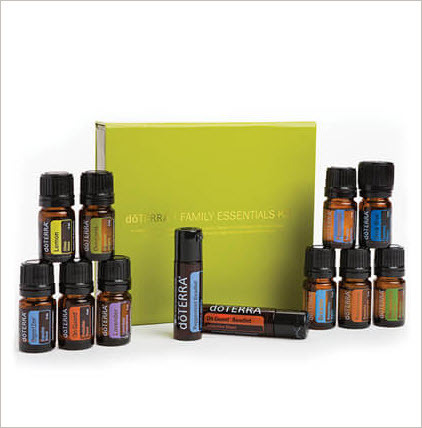 This kit is a perfect companion to assist with healthy living goals and to help boost vitality. Make an appointment with me so we can chat about your interests. 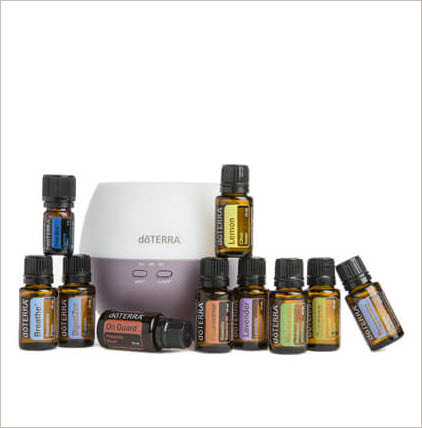 We can pick the oils & products that will best suit your needs. 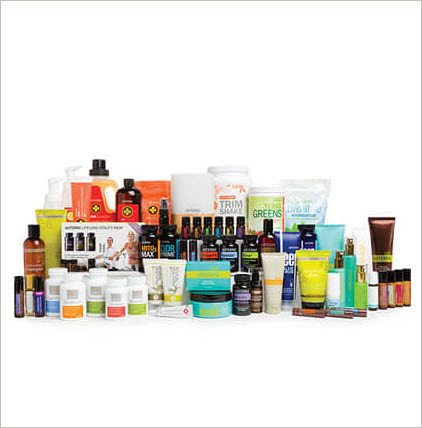 We can discuss how to use the products we’ve picked for the targets you are seeking to soothe.